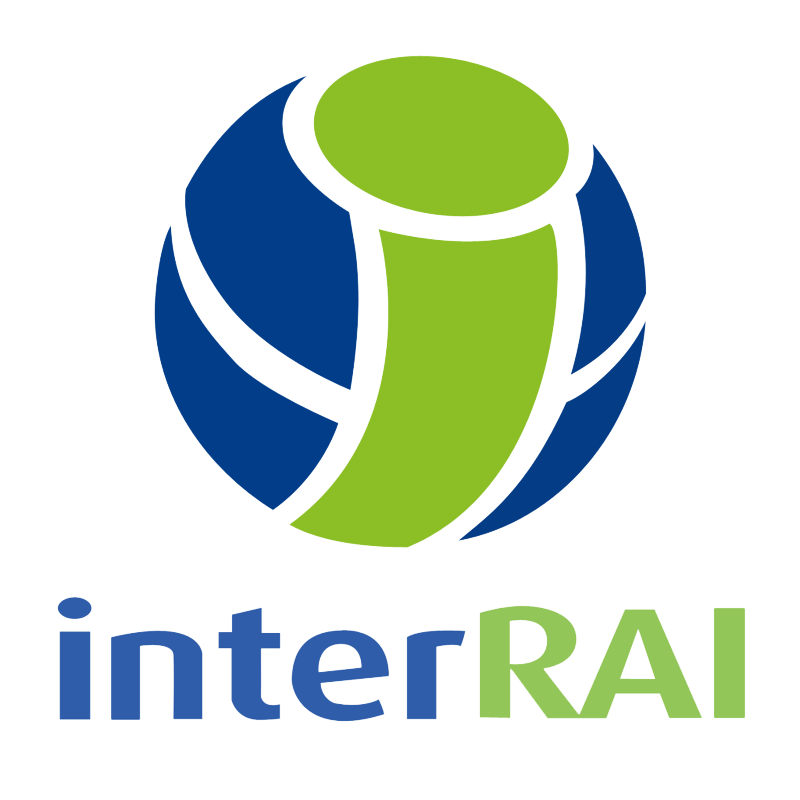 A key market differentiator for Momentum is the commitment to working with interRAI. This collaborative network of researchers in over 20 countries is committed to improving healthcare for persons who are elderly, frail, or disabled. Their goal is to promote evidence-based clinical practice and policy decisions through the collection and interpretation of high quality data about the characteristics and outcomes of persons served across a variety of health and social services settings. This group developed the world-class Minimum Data Set (MDS) healthcare assessment tools that have been incorporated into Momentum products. MDS is the standard for healthcare assessment in long-term care in the United States, and in long-term care and Home Care in Canada, parts of Europe, the Middle East, and parts of Asia. The close relationship between Momentum and interRAI ensures that Momentum products meet the ever-evolving standards in healthcare. Relias is the world's leading provider of online RAI education. Both Relias and Momentum Healthware believe that health assessment standards play an important role in improving the quality within the vulnerable population. Relias provides a web-based educational solution that allows organizations to cost effectively deliver interRAI training and competency testing either as a stand-alone system or as an integrated solution to Momentum Healthware. Please feel free to contact either Relias or Momentum Healthware for further information. CenTrak’s mission is to bring high quality, reliable and affordable real-time location technology to healthcare. They are leaders in the industry and create devices and infrastructure, which enable the most accurate data collection. The CenTrak system provides health care leaders with big data (and peace of mind!) so they make well-informed, “smarter” decisions for their patients, staff, and bottom line. In Healthcare, there is an even more pressing need for this increased visibility, efficiency, and gathering of data around relevant interactions. As innovation in mobile-health and health IT continues, there is an increased expectation for hospital leadership to do more with less. CenTrak’s mission is to help fulfill this demand for its customers. Hundreds of CenTrak-installed sites have already seen the benefits of Clinical-Grade Visibility Solutions™. Visit our customer testimonials page to find out how CenTrak customers are doing more with less. Catalyst is an international leader in pharmacy-facility workflow solutions and quality medication administration. Catalyst is Canada’s leading eMAR provider and has a growing customer base across North America. Founded and operated by a pharmacist, Catalyst Healthcare began in 2004 as a retail chain serving the long-term care market. Its pharmacies were among the first in North America to use automation and offer multi-dose adherence packaging. Later, Catalyst carved out a closed-door LTC business, expanded to several locations and offered central-fill services to its retail pharmacies. As the Catalyst team worked with a growing number of healthcare facilities, they learned about common problems that created potential for errors: handwritten medication administration records (MAR), interruptions during med-pass, overburdened nurses and more. They were inspired to find a solution that would ensure accuracy, ease workloads and empower nurses to deliver exceptional care. Founded in 2011 and designed by people with extensive experience in the residential care sector, the Medi-Map platform is an innovative and proven system that manages all aspects of medication for New Zealand Residential Care environments. Fully approved by the New Zealand Ministry of Health, the Medi-Map platform provides electronic charting, administration, supply, audit, as well a live conduit of communication between health service providers, pharmacy, and general practitioners allowing for a transparent, safe and seamless cascade of care for each resident. Momentum Healthware is pleased to be working with Medi-Map in the Australasian marketplace. PCS has been a Momentum RTLS In Motion reseller and installation partner since 2012. They have over 20 years of experience installing and integrating nurse call systems, telephone, sound, access control, and security solutions for Senior Care Communities across Alberta. Softlogic Australia is a Momentum RTLS In Motion partner, and has been providing comprehensive and highly integrated software solutions for the Health services sector for well over 16 years. Their unique value proposition (“Best in the Business”) ensures that they strive to provide customers with the most sophisticated and comprehensive services through our systems which can be customised to each of our customers. MI Health Systems has been a valued Momentum partner since 2014. With more than 30 years in the Healthcare Industry, they provide business development, deployment, and ongoing support services for Momentum Healthware’s solutions in Ireland. This includes our RTLS In Motion and Clinical EHR product.